Fitted with recon engine, gearbox, propshaft. 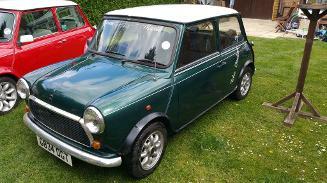 Complete new braking system and suspension, New carpet etc. etc. 1950 Triumph Renown. Recommissioned. Last on road in the 1980's. Early 1973 Dolomite Sprint. One of the first 2000 made. In for full restoration. 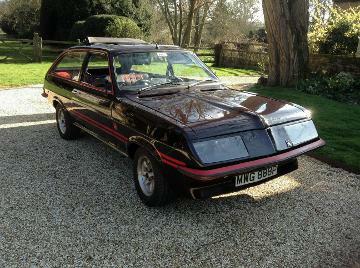 1976 Vauxhall Magnum Estate Sportshatch. One of only 197 originally supplied cars. Now virtually extinct. 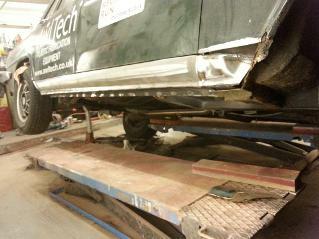 Floorpans replaced. 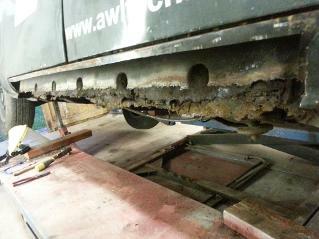 OSR Wheel well. Chassis Repairs. 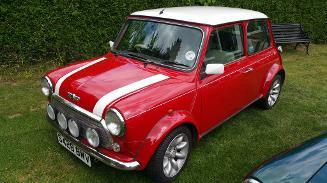 major recommission with new brakes, master cylinder, clutch, exhaust etc. etc. 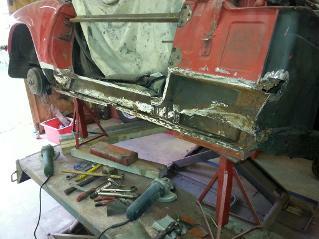 New sills and lower bulkhead. 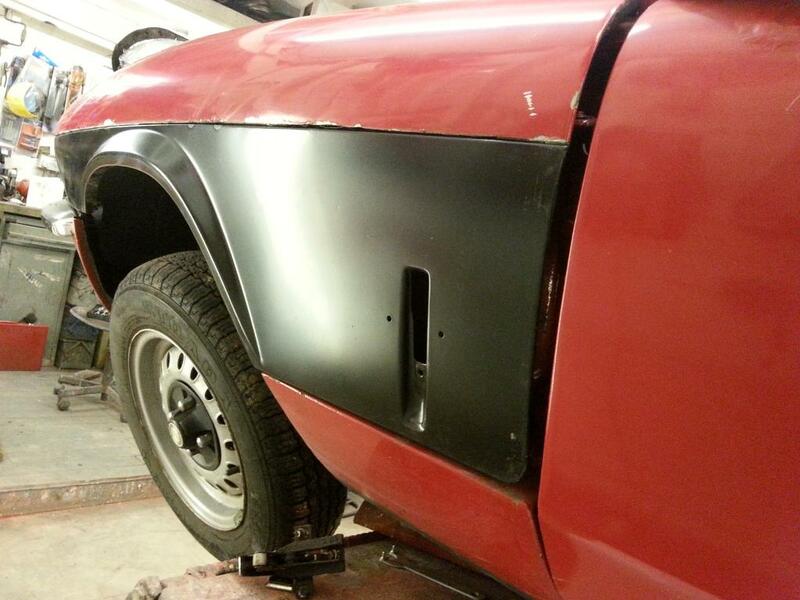 Full restoration requiring extensive repairs to sills and main structure. Replace brake system. Had been barn stored for 25 years. 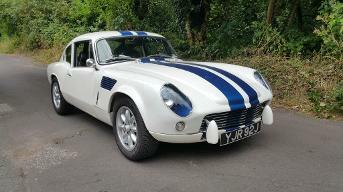 Triumph GT6 track day car. Carb tune & balance, service, new wheel bearing. Body repairs & headlining re-trim. 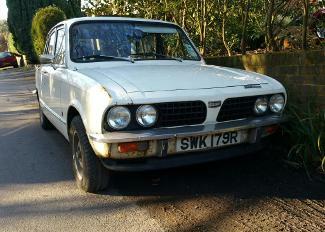 1974 Triumph 2000. 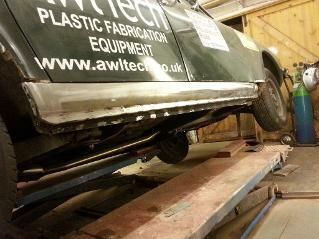 Offside & nearside sills had previously had cover sills welded over this. Inner sill and centre web providing no structural support. All replaced with new panels.